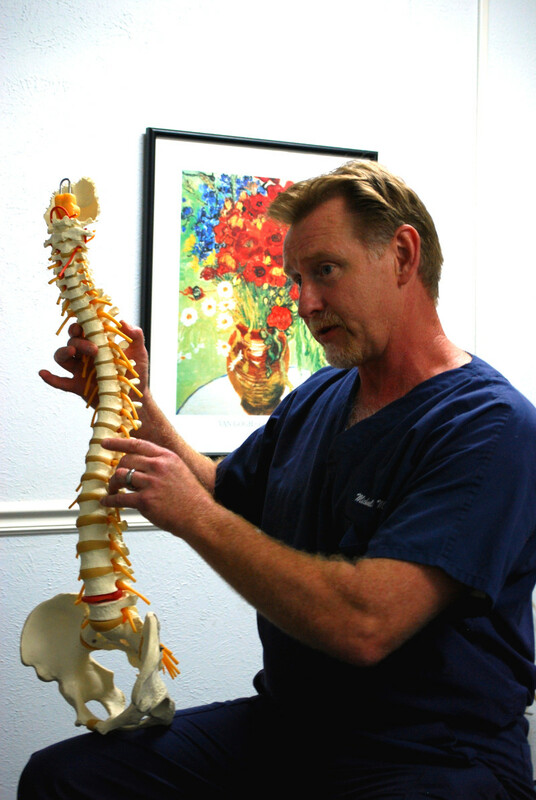 Dr. Martin has been in practice for the past 35 years in Hurst, Texas. He is honored that he still has patients that visit him for treatment that were there in the very beginning. His educational background includes undergraduate work at The University of Texas at Arlington. He then received his Doctor of Chiropractic degree in 1982 from Life Chiropractic College in Marietta Georgia. Dr. Martin is married and has three adult daughters. He and his lovely wife Jana, enjoy playing golf together every opportunity they can get.